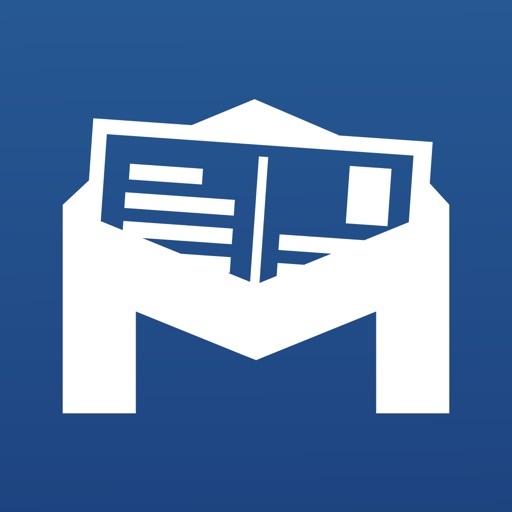 Lightweight email client with award-winningly simple, secure encryption. 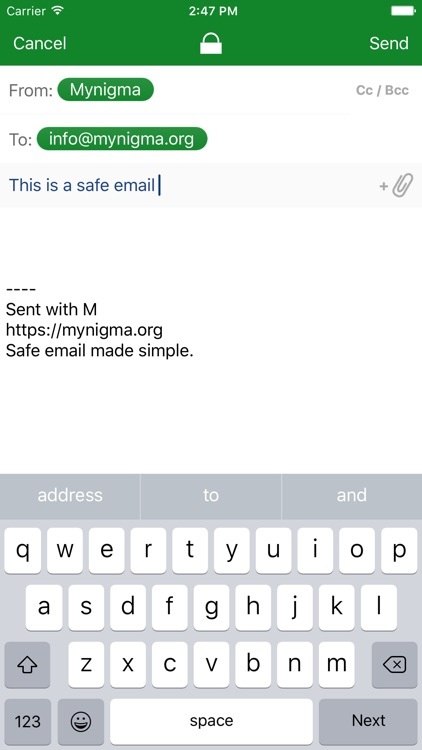 Strong device-to-device encryption protects messages sent between Mynigma users. This is a free version for personal use. No hidden catches like ads, in-app purchases or paid upgrades. Just free. 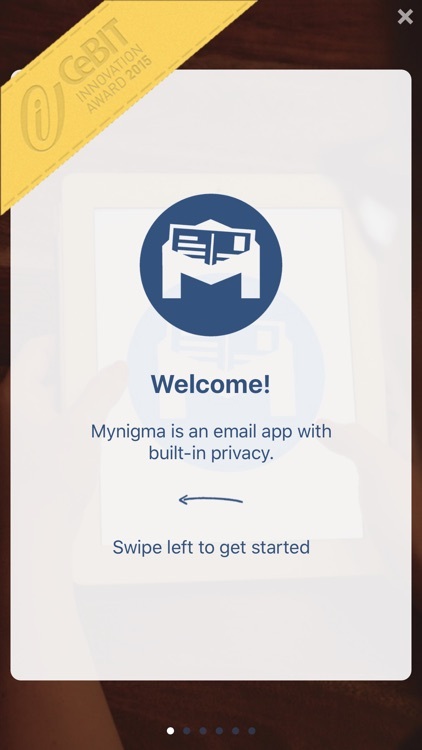 Mynigma is for everybody, not just computer nerds. That’s why we have put the encryption where it belongs: in the background. 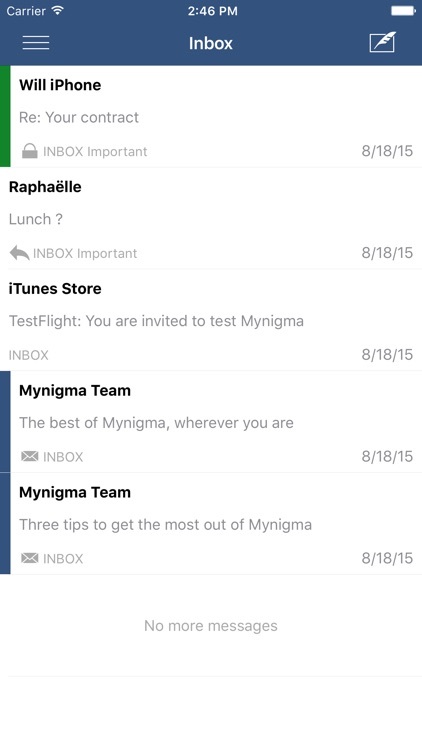 Sending an open message to another Mynigma user activates the encryption completely automatically. 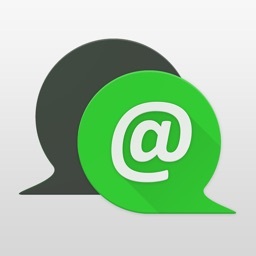 Your reply and all future messages will be encrypted by default. Just lean back and let us do the work. Most of us have nothing to hide. Yet in the offline world we often use letters, not postcards, because even seemingly trivial information is worth protecting. Once on the internet, our data cannot be withdrawn. It is a goldmine for criminals like scammers and identity thieves, as well as advertisers and insurance companies. How it will be used in twenty years’ time is anyone’s guess. Strong encryption ensures that your data remains yours, stored only on your devices. Even we cannot read encrypted messages, nor can your email provider. No need to change your address, just use your existing accounts. Any IMAP/SMTP-enabled account is supported. View messages either by account or in collated folders that span across accounts. No idea which account you sent that message from? Just have a look in the collated „Sent“ folder. We are constantly improving Mynigma. 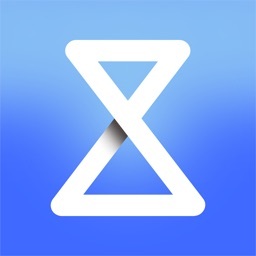 Use the feedback button in the app to tell us about features you would like to see. Compare a fingerprint over the phone or scan a QR code to prevent man-in-the-middle attacks. Such attacks are rare, as they require privileged access to the email infrastructure. 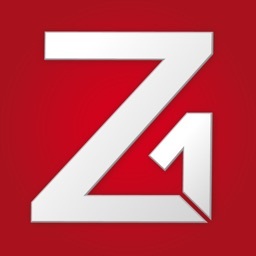 However, if you suspect being targeted by an email provider or a government agency, comparing fingerprints will make it much more difficult to eavesdrop on your communications. 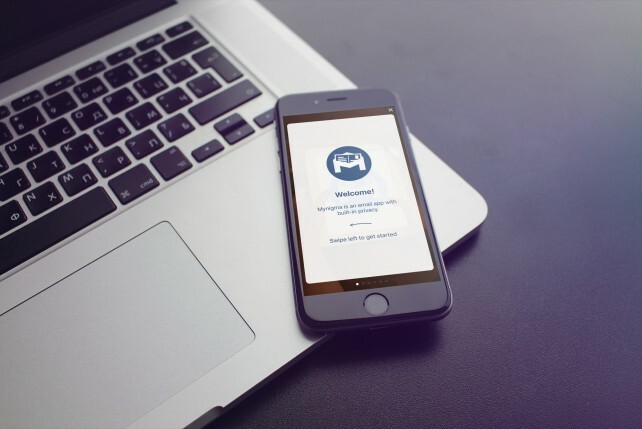 Other Mynigma users are discovered completely automatically. No need to generate or exchange keys by hand. Of course you can still compare fingerprints for added security. 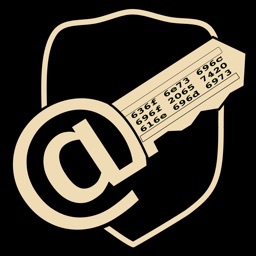 The keys needed to decrypt your messages stay on your device (and any back-ups you make). They are never sent to us, your email provider or anybody else. This way your data remains yours. 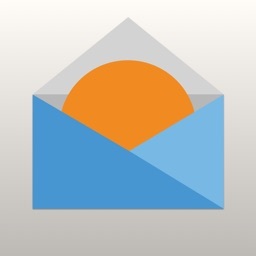 An ordinary email can be sent with arbitrary sender information. Encrypted messages use electronic signatures to verify that they really were sent by the specified contact. We use RSA with 4096 bit keys and OAEP padding, AES in CBC mode with random IV and 128 bit keys, SHA-512 for hashing. Feel free to check our code, it's open source. The point of a subject is to describe the contents of a message. 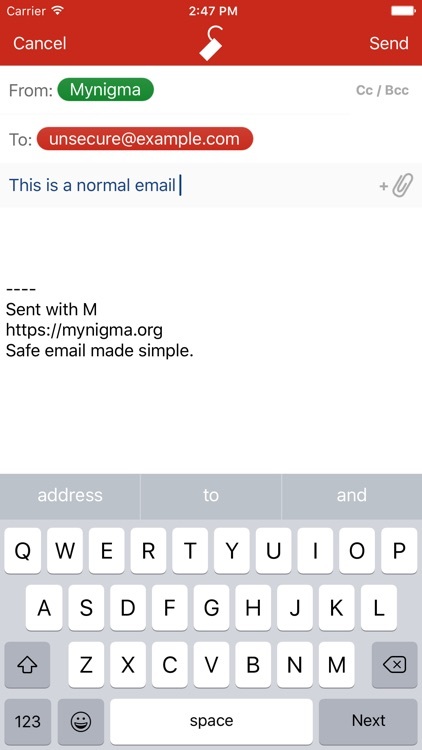 That’s why we have taken care to ensure that Mynigma, unlike many other solutions, also encrypts subject lines, as well as bodies and attachments. 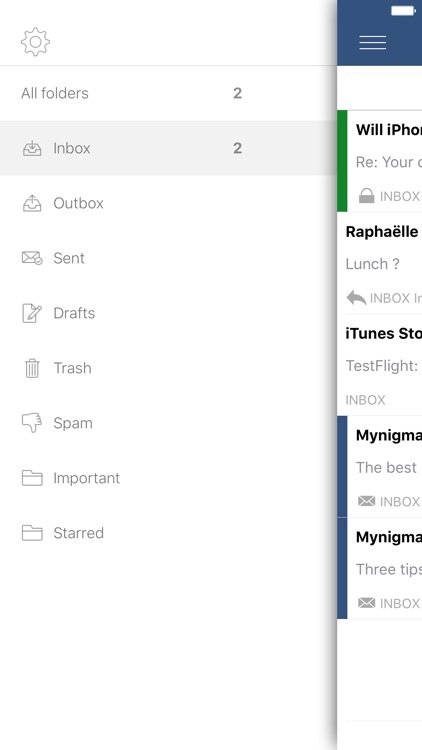 Harmful content is filtered through our own, open-source implementation of HTMLPurifier for Objective-C.
Feel safer with an email app that automatically encrypts your messages, subject lines, and attachments.